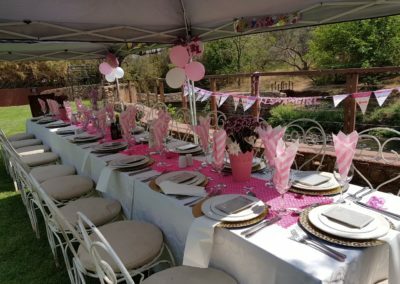 CELEBRATE YOUR SPECIAL EVENT IN STYLE! 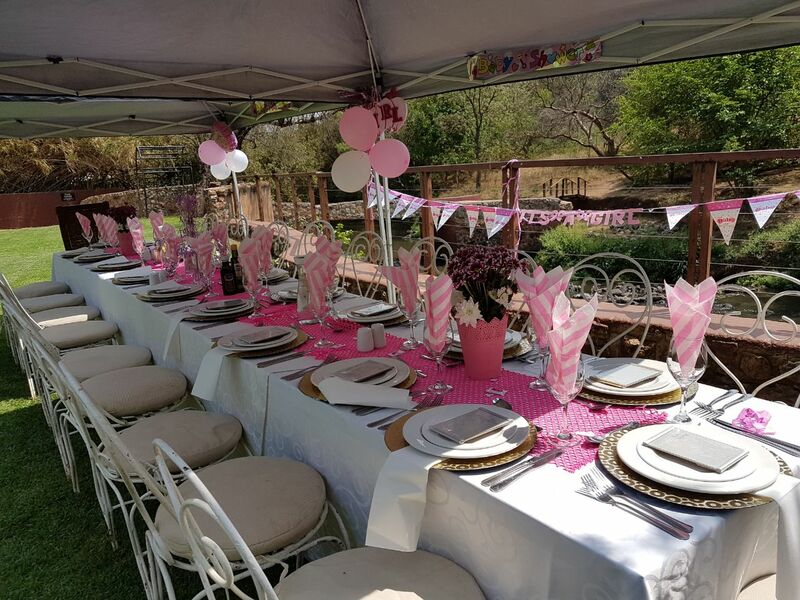 River Place offers a host of beautiful venues and delicious menus for your corporate function, including: product launches, awards dinners, charity drives, year-end functions or family days. 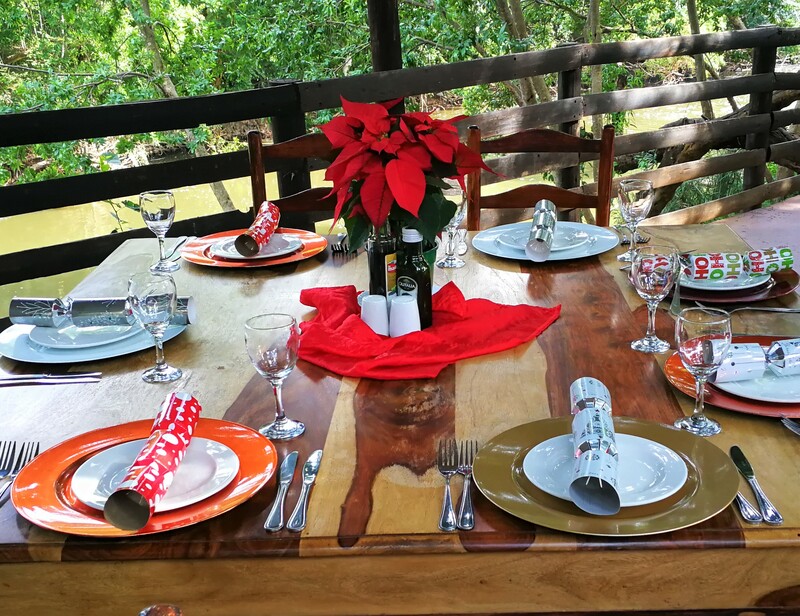 From a 3-course jazz luncheon to an executive boma spit-braai or family day year-end party, you can do it all in style at River Place. Italian for ‘at the river’ – al Fiume has all the ingredients for a great restaurant: a beautiful setting with a shady wooden deck built around indigenous trees on the banks of the Hennops River and a restaurateur with a passion for food and outstanding levels of service. Built from local stone in a farmhouse style to create a uniquely beautiful venue for up to 120 delegates – includes a patio with sweeping views and a bar area. 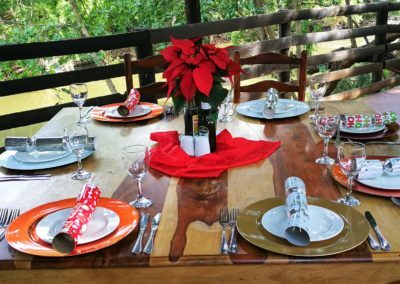 An executive lapa-style venue for seating up to 60 cinema style, offers 270° views of the river and surrounding hills and includes a viewing deck. 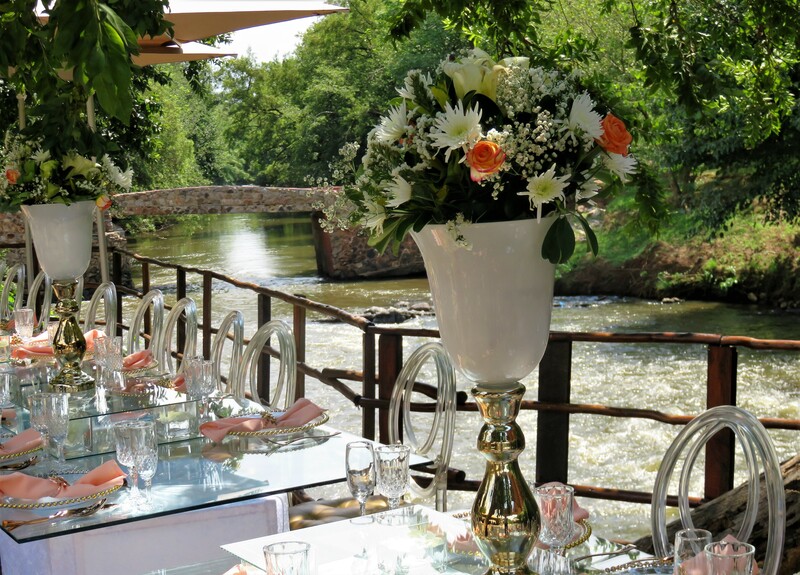 The Serendipity Country Café (180-250 seater) offers al fresco wining and dining in a beautiful riverside environment – includes a cocktail bar and large nomadik tent. An extensive lawn area is perfect for activities and/or family seating. 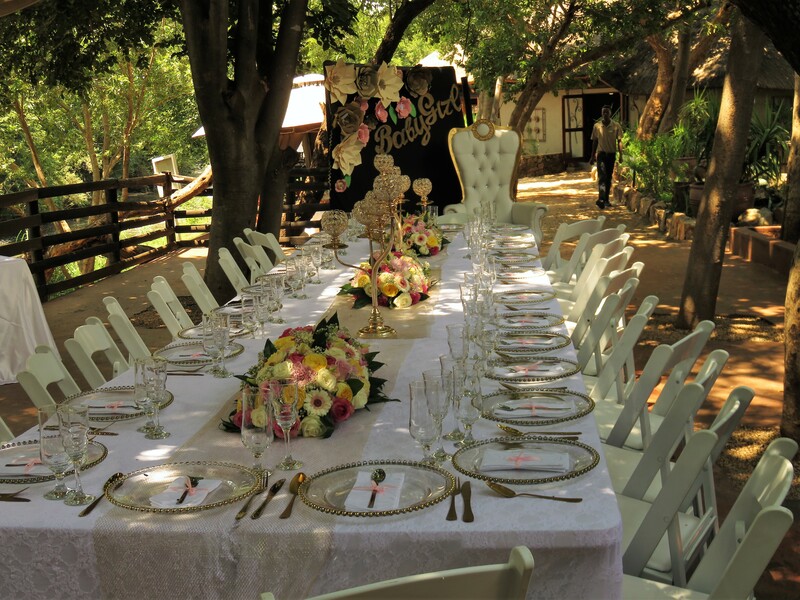 A rock-clad venue that offers traditional boma seating ideal for spit-braais or seated functions. No. 18, R511 Road, Hennops River Valley, GP. 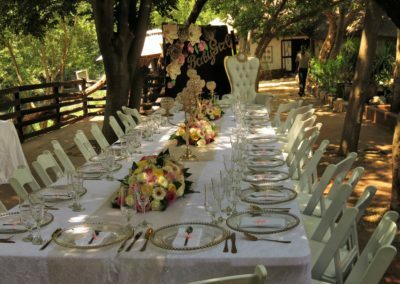 Whether it’s a high-level business conference or product launch, a wedding or an anniversary, an intimate lunch or a family celebration, we all have a vision of “wither we desire to go”.